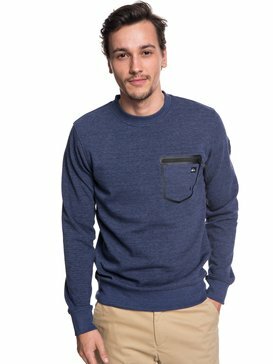 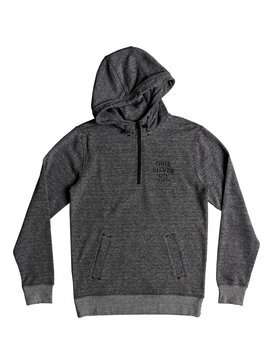 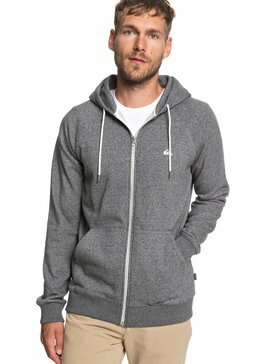 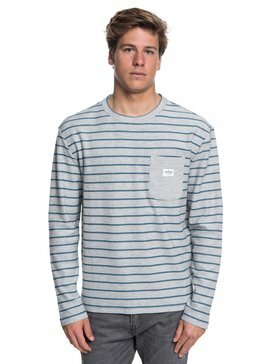 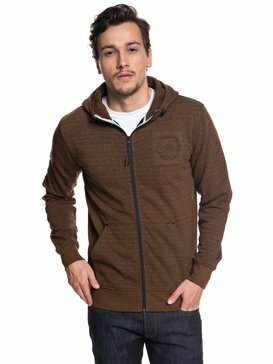 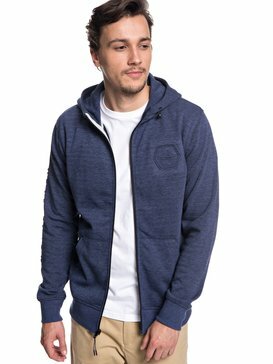 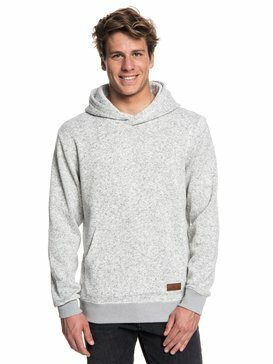 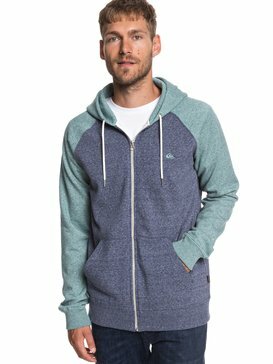 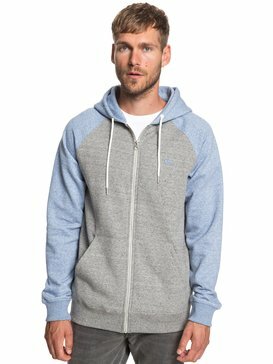 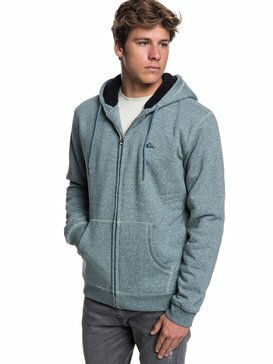 Comfortable, casual and cool, cheap mens hoodies from Quiksilver are the perfect cover-up for every occasion. 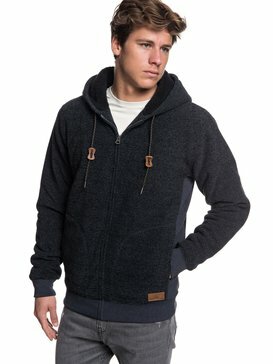 Live in the moment with fresh designs, while enjoying long-lasting quality. 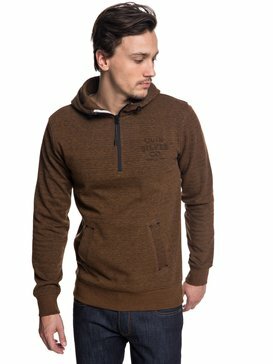 You're sure to find a good deal on hoodies and sweatshirts for men in our online outlet store. 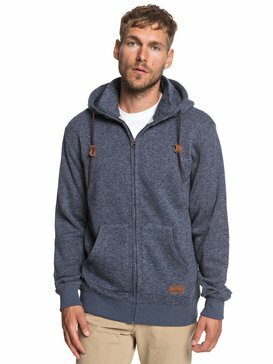 Our cheap mens hoodies are designed to help you make the most of your day, whatever you're doing. 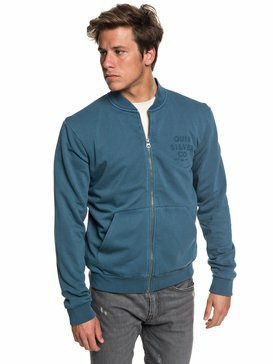 Wear them on the slopes in winter, at the beach when summer days turn into chilly evenings, or just for chilling out on the sofa. 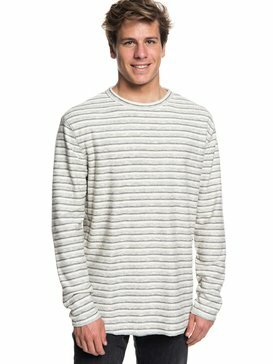 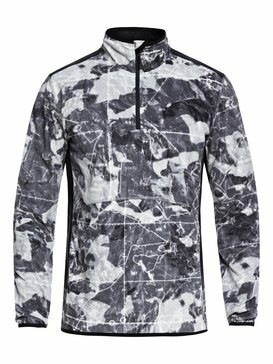 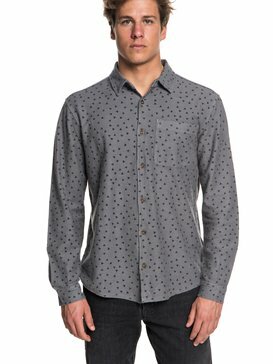 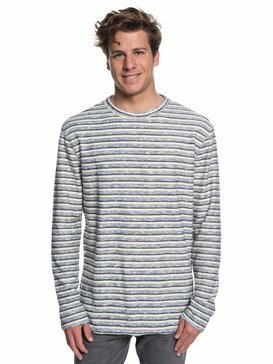 Cheap menshoodies from Quiksilver make great weekend or holiday wear, and they'll take you from beach to bar, or from slopes to après ski, in style. 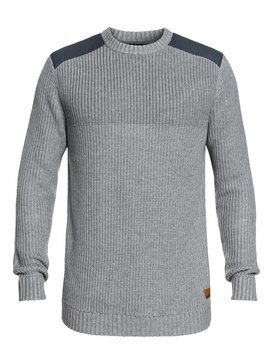 They're smart enough for town wear and look great teamed with jeans and trainers, or shorts and sandals. 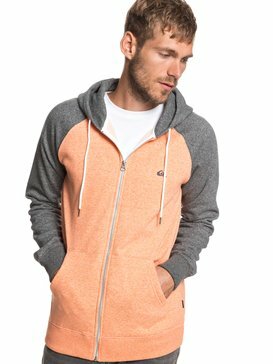 Fuss-free styling means freedom of movement for sports and activities, and comfort for lounging. 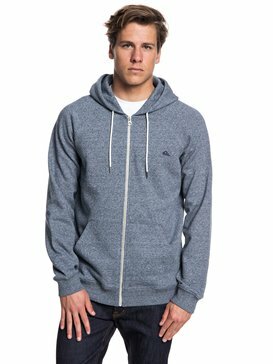 Easy to wear styles and laid-back attitude put our cheap mens hoodies ahead of the game. 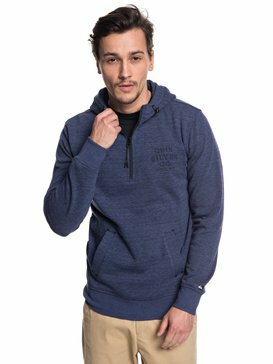 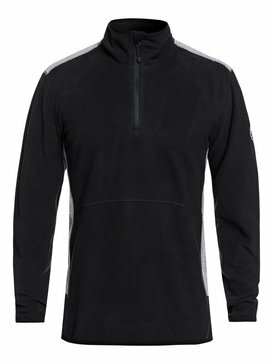 Our cheap mens hoodies come in zip up or pullover styles, with hand warmer or fastening pockets. 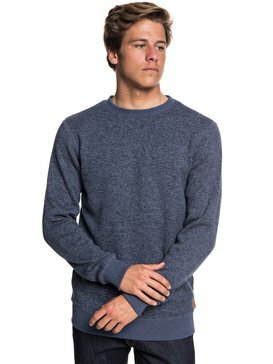 Our crewneck sweatshirts are a quick and simple way to add an extra layer. 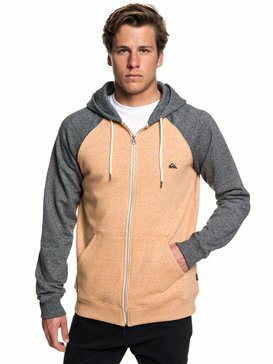 Soft and stretchy fabrics, dyed in a range of mellow colours, look better the more you wash them. 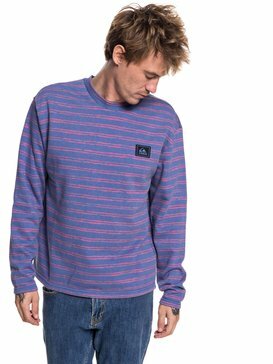 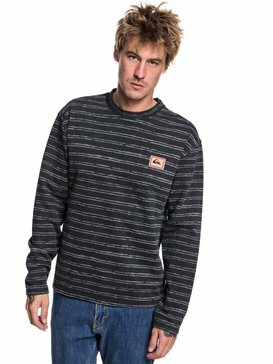 Choose from cotton jersey or fleece, plain colours all over, contrasting colour blocks, fun stripes, quirky patterns or smart slogans, with a subtle or standout Quiksilver logo on the front or back. 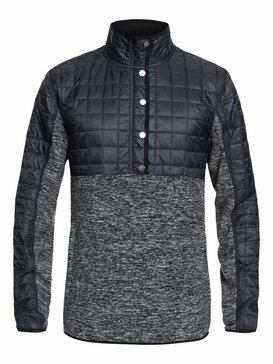 Whichever you pick, our classic designs will look good all year round. 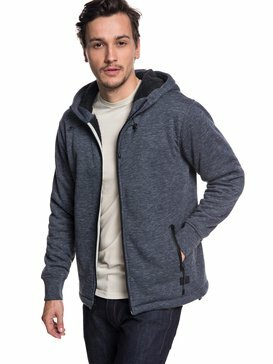 With good deals like these, you can stock up on supplies so you'll always have a hoodie to hand. 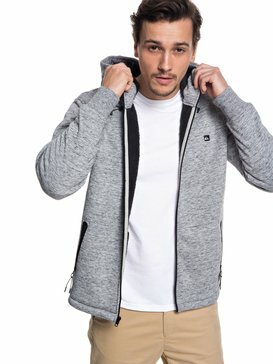 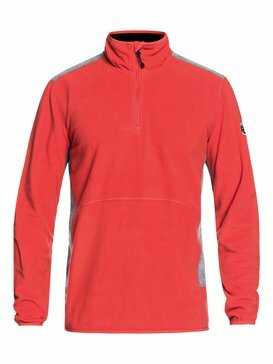 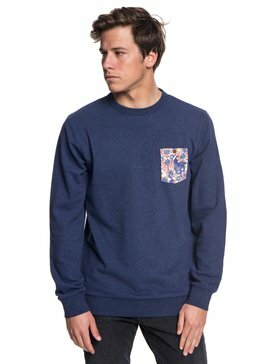 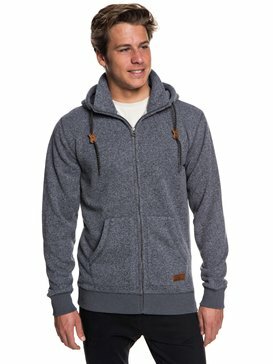 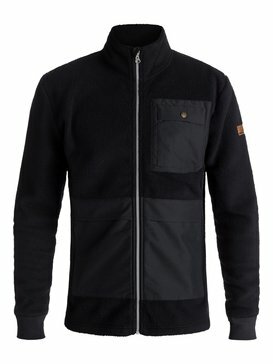 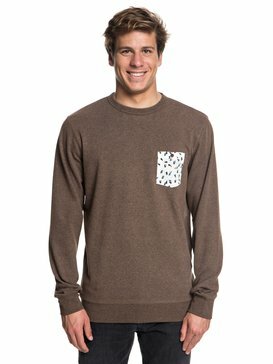 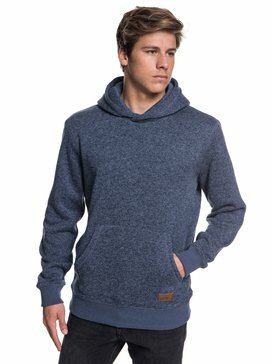 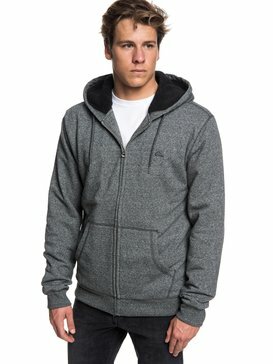 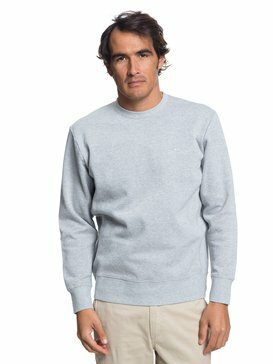 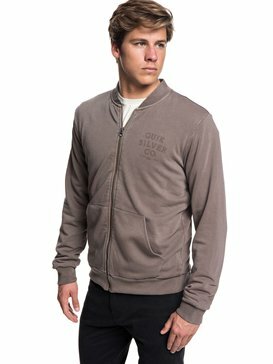 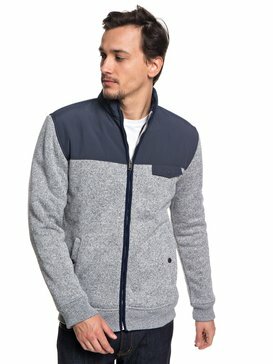 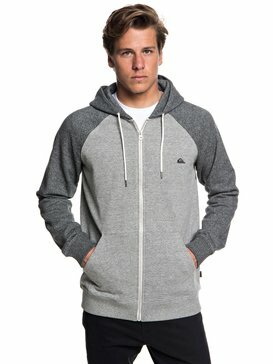 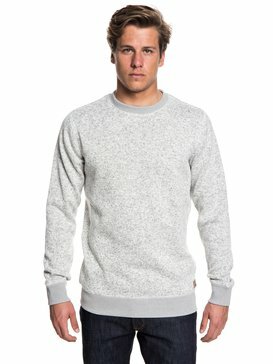 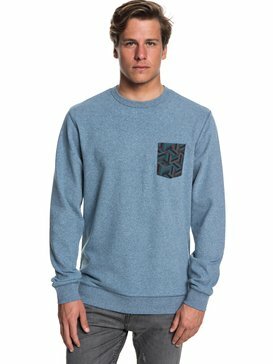 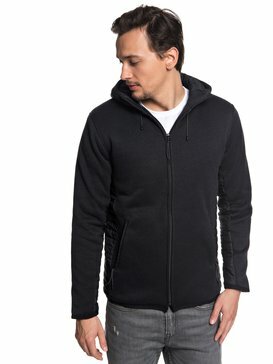 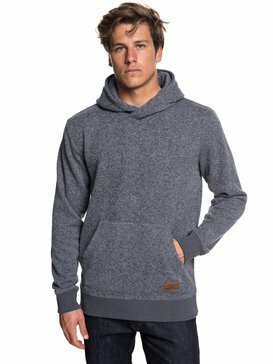 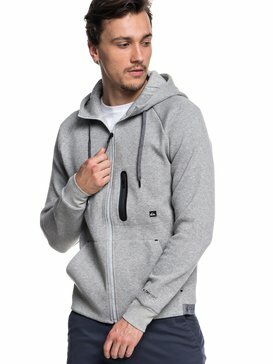 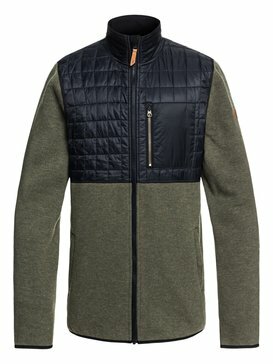 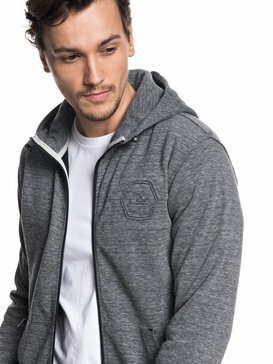 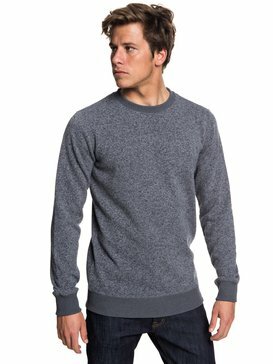 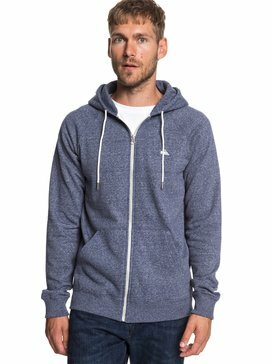 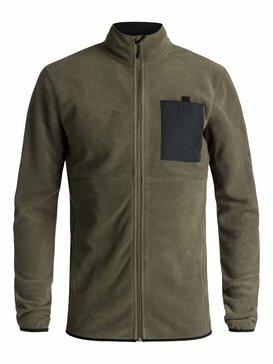 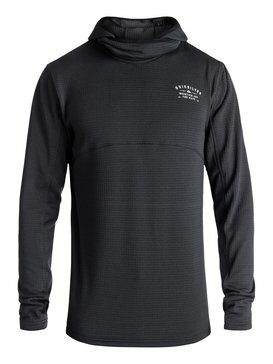 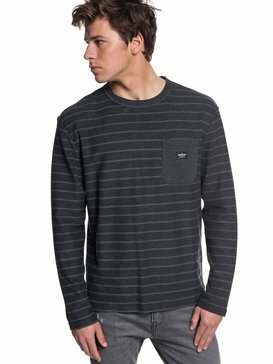 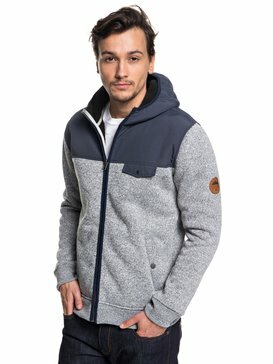 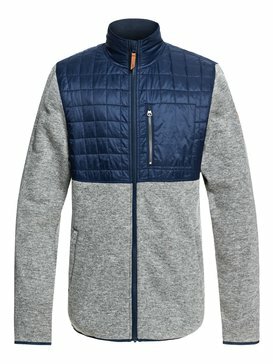 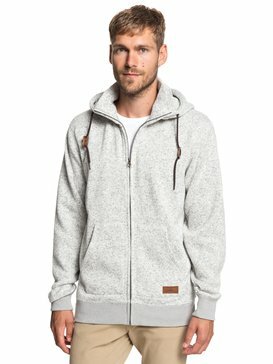 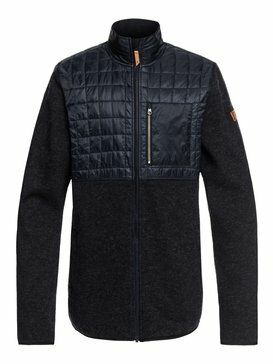 Find cheap mens hoodies in our outlet at www.quiksilver.co.uk!